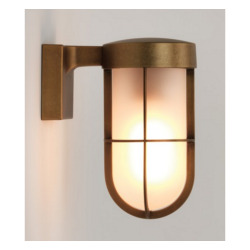 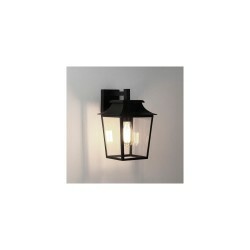 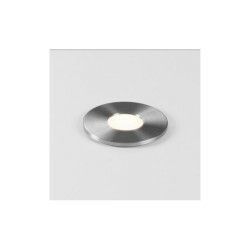 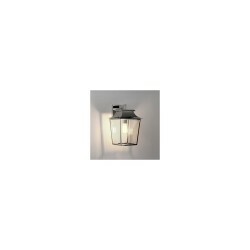 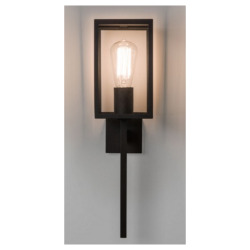 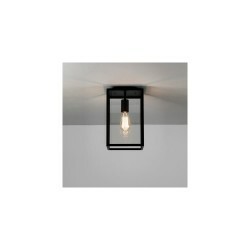 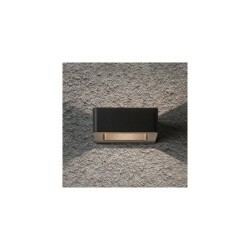 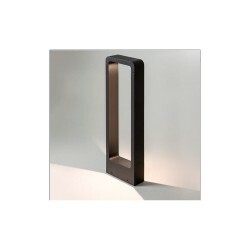 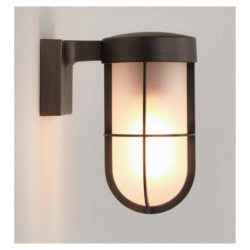 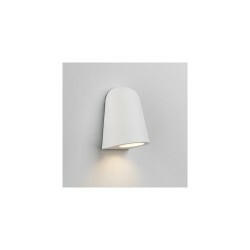 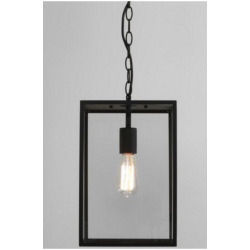 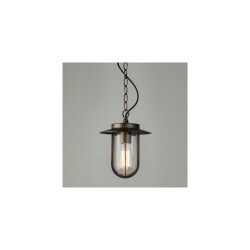 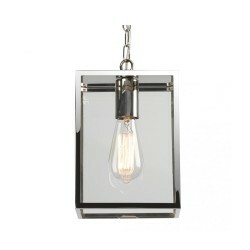 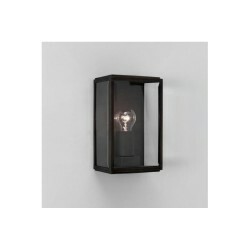 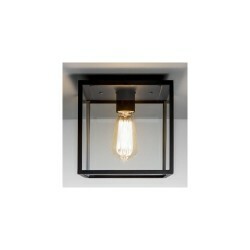 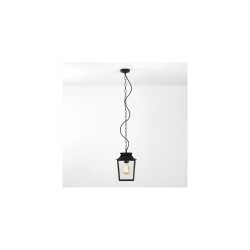 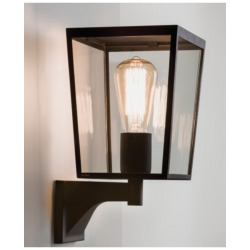 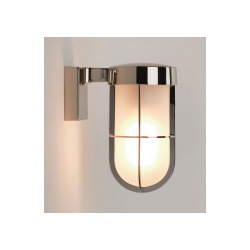 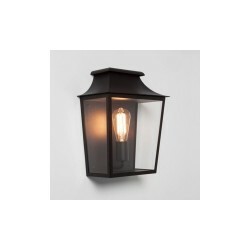 Astro Lighting 1310004 Chios 150 Black Exterior Wall Light at Love4Lighting. 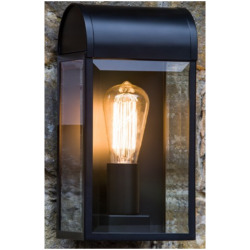 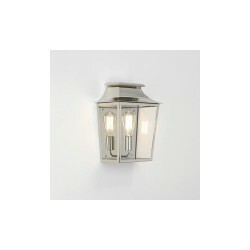 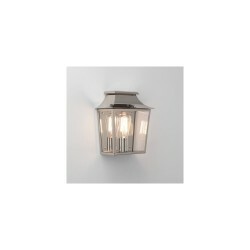 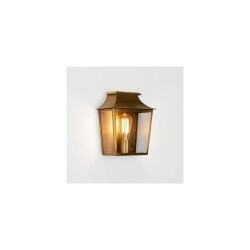 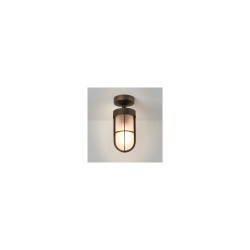 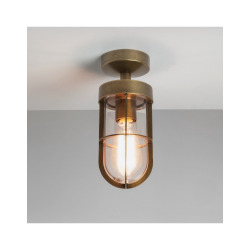 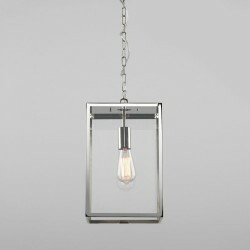 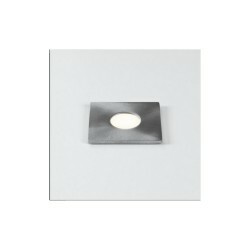 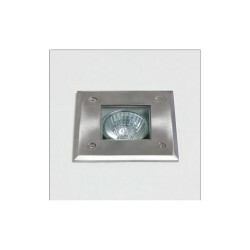 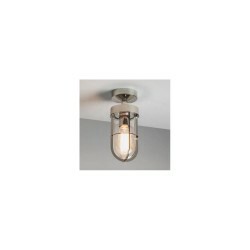 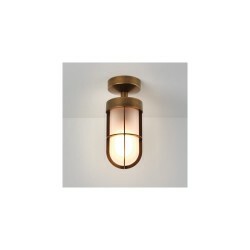 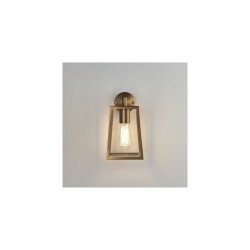 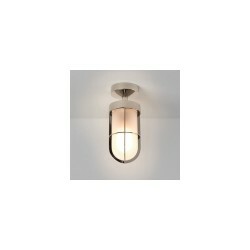 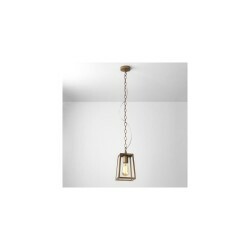 The Astro 1310004 Chios 150 Black Exterior Wall Light makes a stylish addition to homes and businesses. 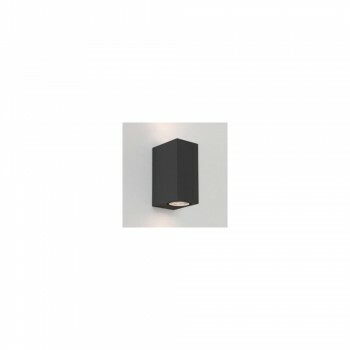 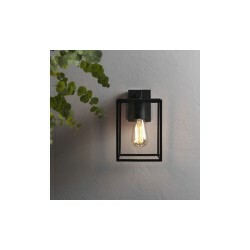 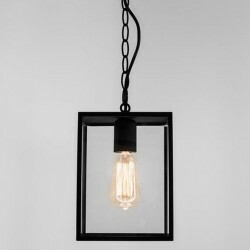 By casting light both upwards and downwards, this sturdy black fitting creates pleasant effects that suit a wide range of modern outdoor settings.